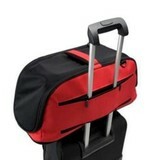 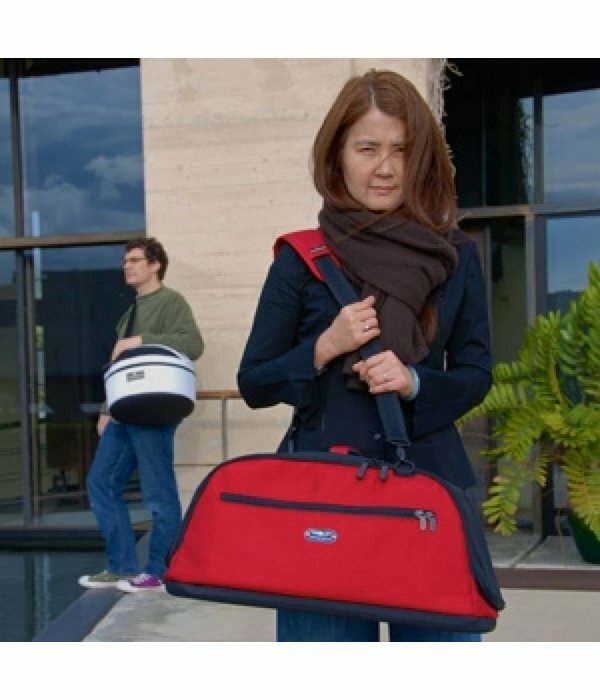 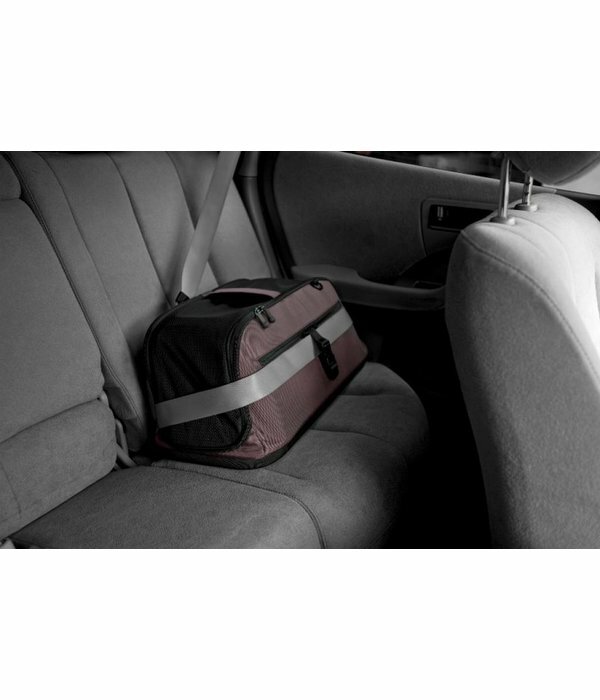 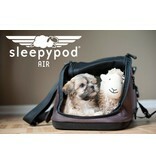 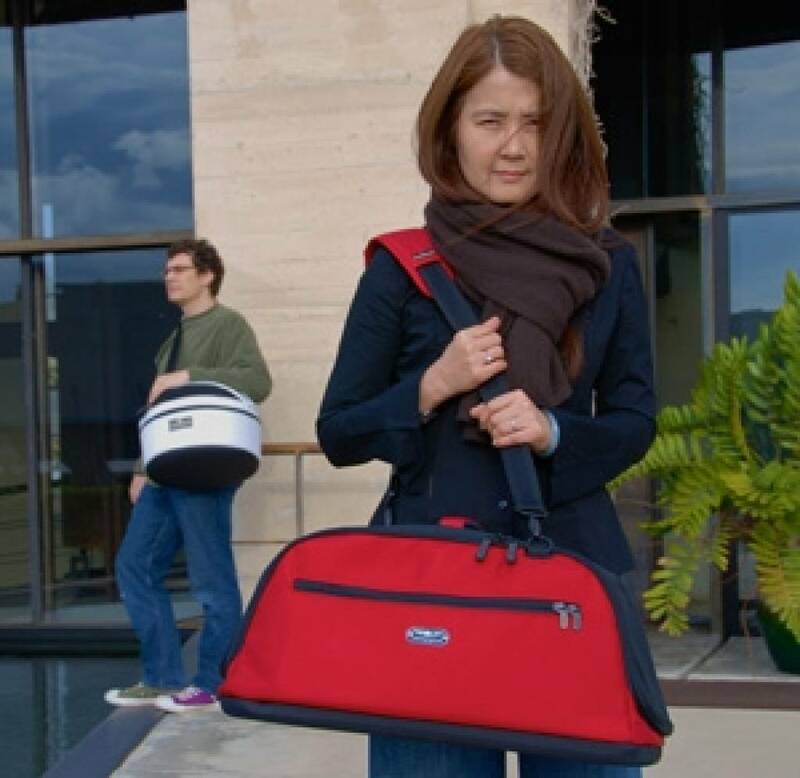 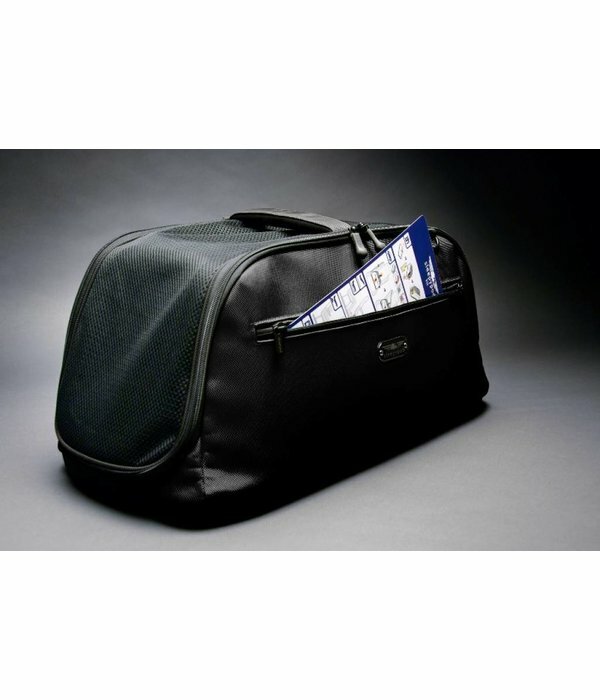 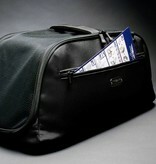 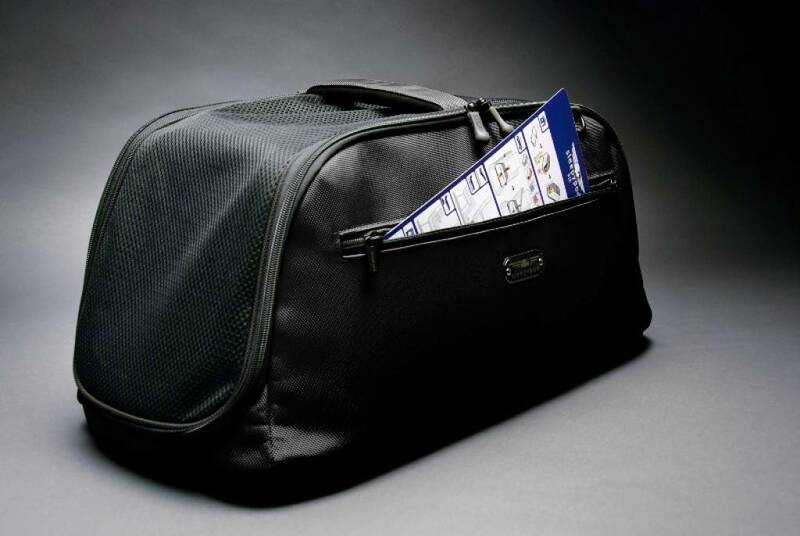 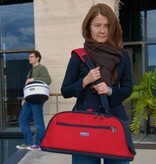 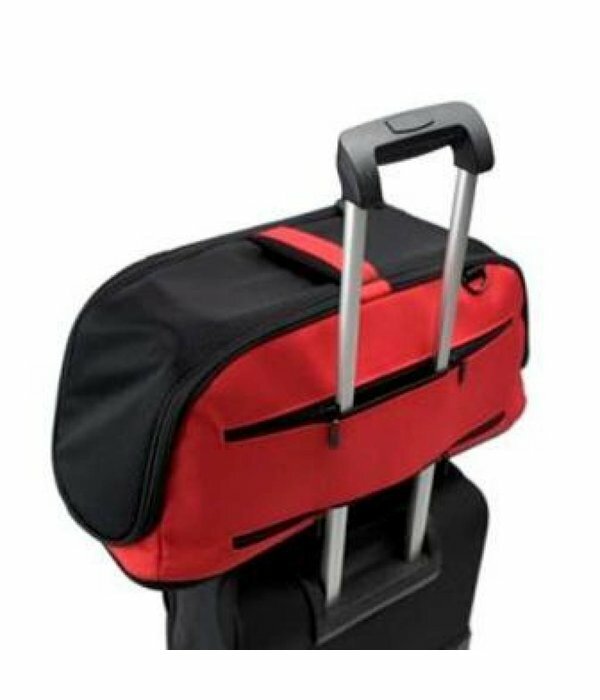 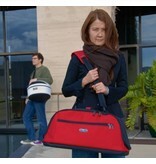 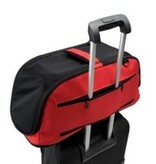 Sleepypod Air has a patented folding system, making this carrier fit under the seat. 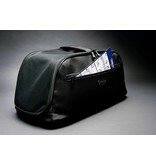 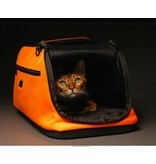 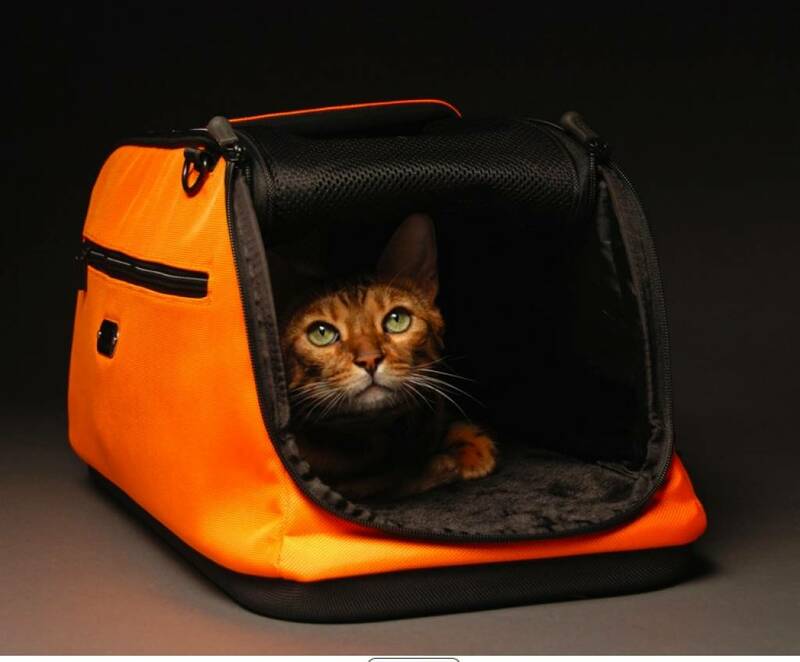 Made of high quality materials that provides your favorite pet comfort and safety. 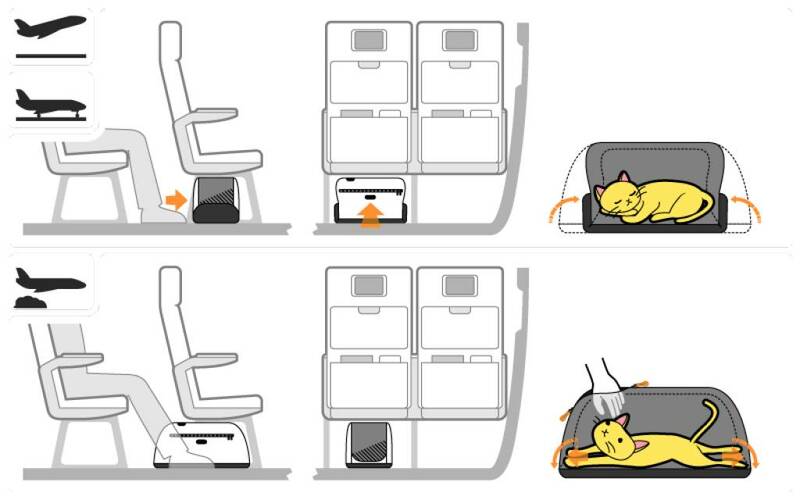 Can be adjusted during takeoff and landing to fit under each seat. 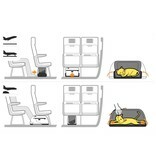 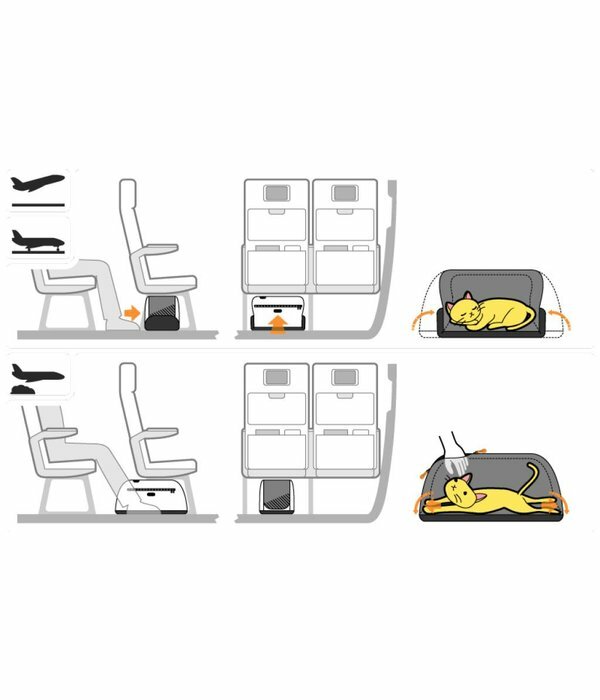 Once in the air, turn the Sleepypod Air sideways and put it on the floor between your legs, so that the folded portions can be expanded and so your pet has extra space for comfort during the flight. 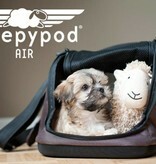 The Sleepypod Air is easy to take anywhere. 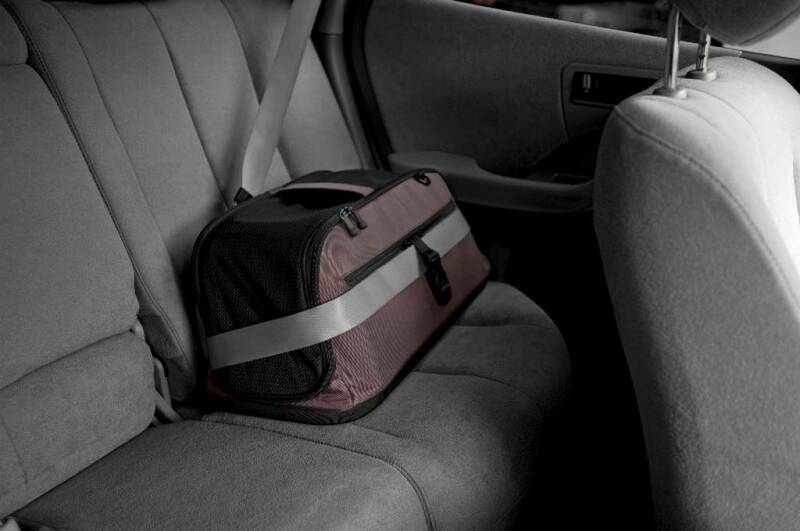 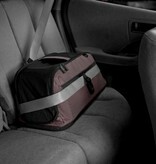 Also perfect for in the car with the special provisions for the safety belt. 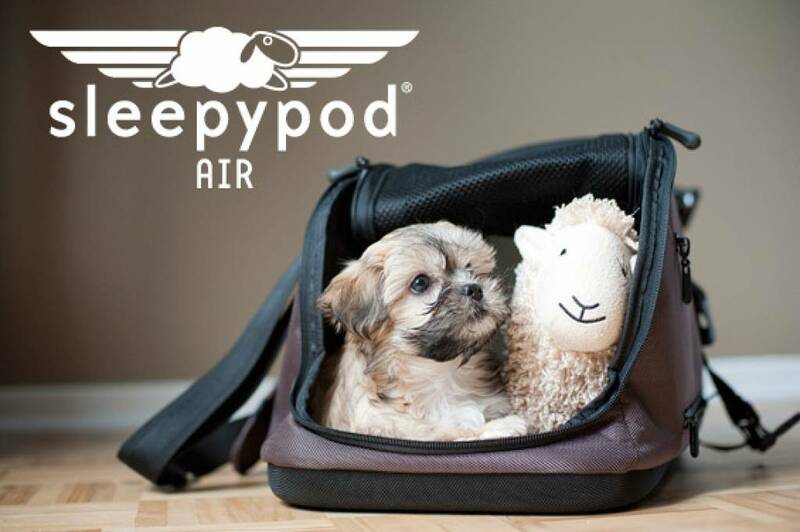 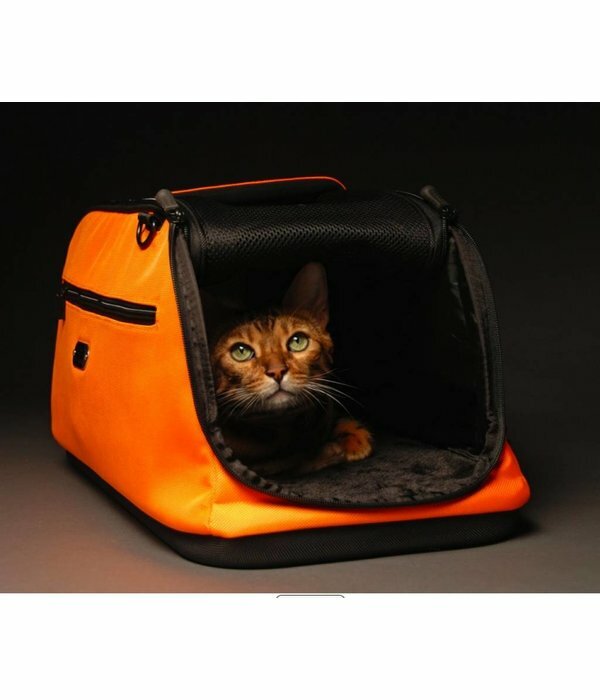 Ideal is to put the Sleepypod Air several weeks before travel opened in the living room, so your pet gets used to it as nice sleeping place, which significantly reduces the stress once you use it to travel. 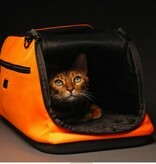 - Max weight pet 7Kg .